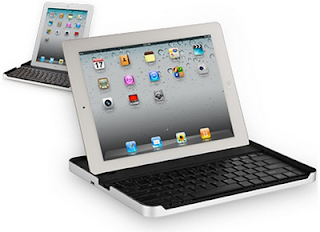 The Perfect iPad Case depends on how you want to use the iPad and what you want to spend. 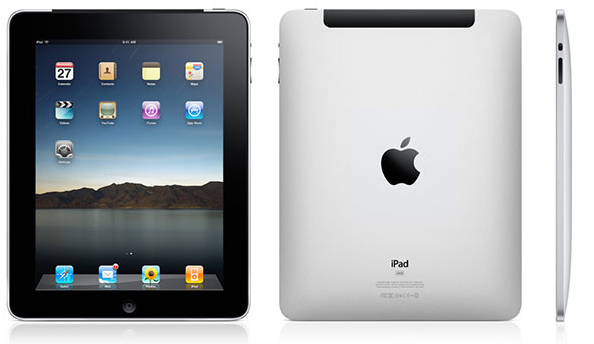 Below is a short video where I showcase 3 possibilities for the iPad2. Can I remove the iPad from the case easily? Do I want to carry around or integrate a keyboard into the case? Please view the video below for more information and have fun! Give the video a moment to load after hitting play. I had the pleasure of visiting one of our Elementary Schools as a guest reader for a grade 2 class. I wouldn't want to miss out on a chance to get involved with some of the great activities going on in our schools. My 3 kids are all in the age range of grade 2 students so it wasn't hard to locate a book that should be engaging. 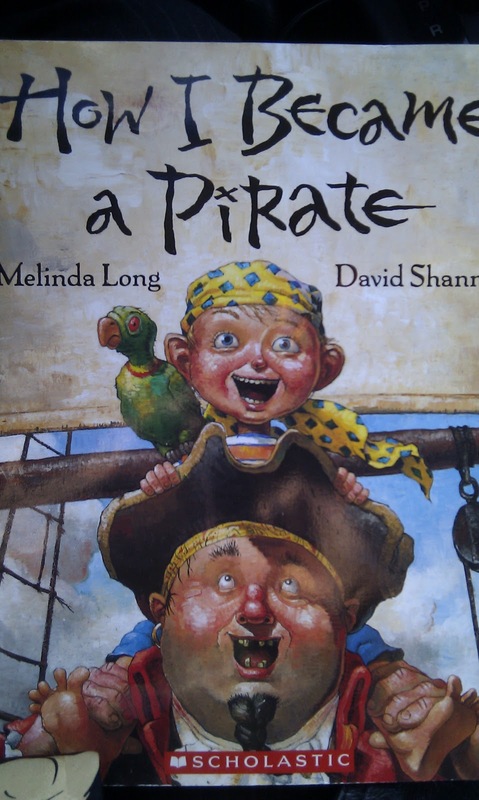 After a quick poll of the kids I had my books selected "How I Became a Pirate". 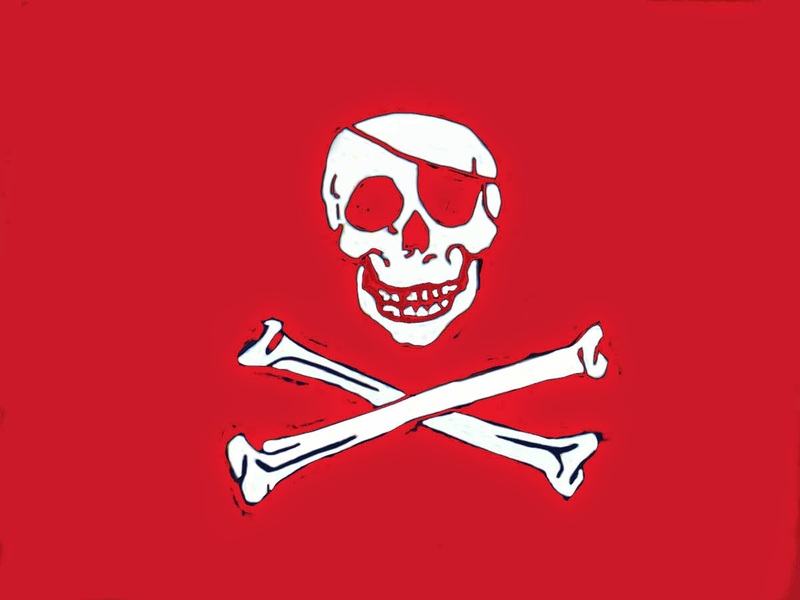 I decided to go with the pirate theme so I brought a Jolly Roger flag and some other props. For those of you who are familiar with the book it it lends it's self to some fun and exciting audience participation with some good old fashioned pirate speak! I felt compelled to introduce some technology into the field trip so I decided to incorporate the ipad into the second part of my hour with the kids. I took out my iPad which is in a case that looks more like an organizer than anything. Immediately the group was inquiring whether the organizer was in fact an iPad. They know. I used the free Toy Story app which is really quite impressive. The app reads the story using music and the characters real voices. As the story is read the words are highlighted. The students were captivated with a story they have seen on TV a number of times. Was it the device that was making the difference? The novelty will diminish as time goes on but we did make a great find. 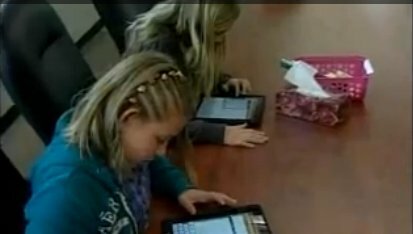 One of the neat features of the app is it allows the student to read the story and the ipad will record the student's voice. Every student in the class wanted to participate so they could see the animation, hear the music and most importantly hear there voice. 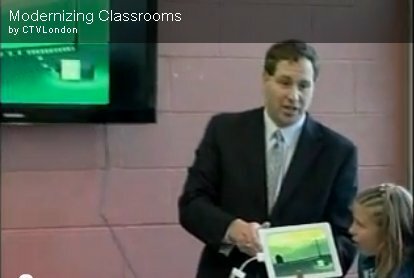 iPad have many uses in the classroom and this is just one of them. This could be used as a fantastic station however the price tag can be a slight deterrent. The classroom teacher decided to use a tape recorder and stories in the classroom as a replacement for the iPad which worked like a charm. Leverage the technology to build the skills. Do we need iPods, iPads, and other technology to get students to read? Some studies say this is how we will be able to get boys to read. 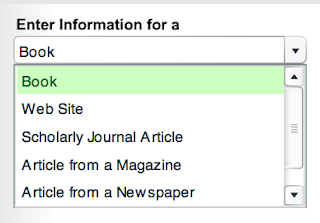 I think the answer is in the middle. Balance is what we need. Technology will be quite effective as long as it is applied to meet specific learning goals in conjunction with traditional methods. 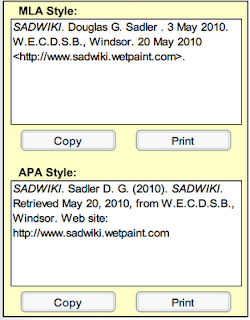 For more information on the application of learning goals and the use of ipods visit Kelly Powers Blog. Our teachers would like to add some cross application assignments using Google Drawings and Google Spreadsheets. 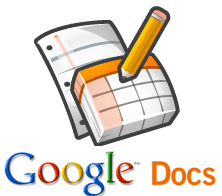 The task today is to insert a Google Drawing and Spreadsheet into a Google Doc. 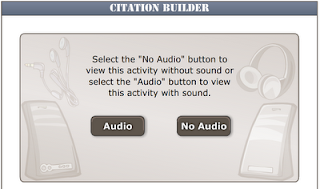 This is not an easy task because it is not a simple point and click operation. There is no argument it should be but there are some options for you to consider. 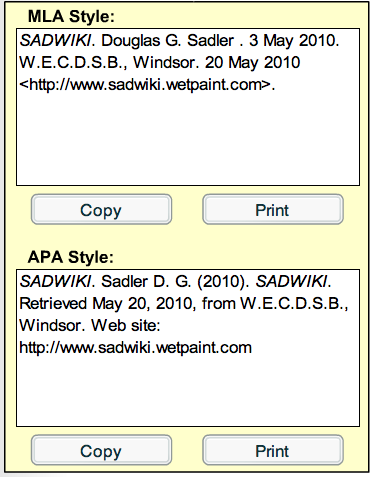 I recommend teachers consider using Google Sites ( Wiki Tool) to merge the Spreadsheet and Drawing. Every student has access to Google Sites. Sites will allow for easy merging of most Google tools. Check out the video below for instructions. 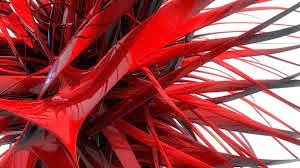 From time to time I come across some exciting technology and I am going to star sharing here on my blog. I have been looking for a good ipod doc but just didn't want to fork out the money required for a good one. 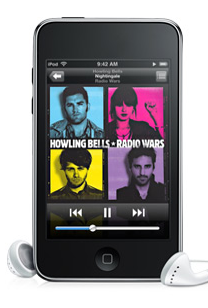 There are many great ipod docs out there ranging from $50 to $600. 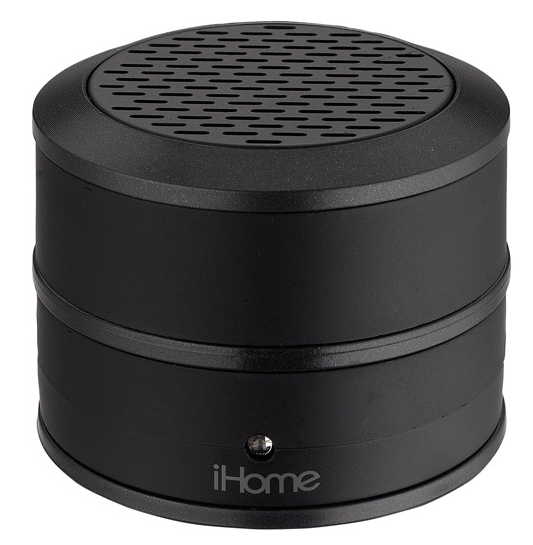 The speaker comes with a built-in li-ion rechargeable battery. The battery lasts for over 6 six hours and can be recharged by plugging it into the usb port of your computer. Obviously the most important part of any speaker is how it sounds. This speaker can easily fill a class room with excellent quality sound. 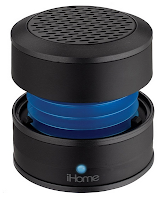 I was amazed at how good the sound was from such a small portable speaker. The speaker will plug into ANY mp3 player through the headphone jack. For even more impressive sound you can twist the top and bottom of the speaker and it expands to give you a richer sound with added base. 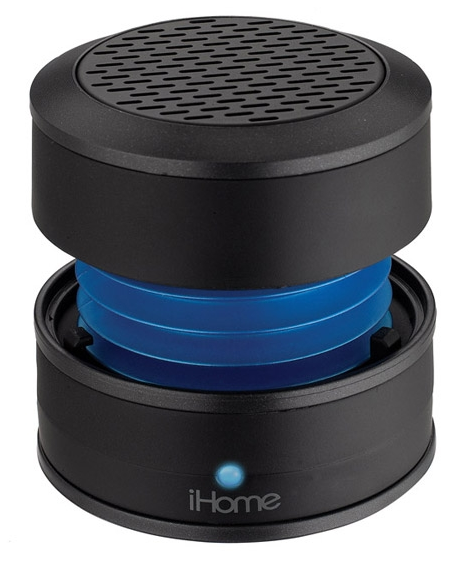 ihome describes this as "Vacuum bass design for enhanced low frequency response and sound beyond size"
If you have any comments about this gadget or another please feel free to comment below. 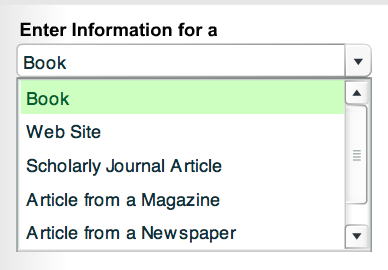 Citing your work is very important. 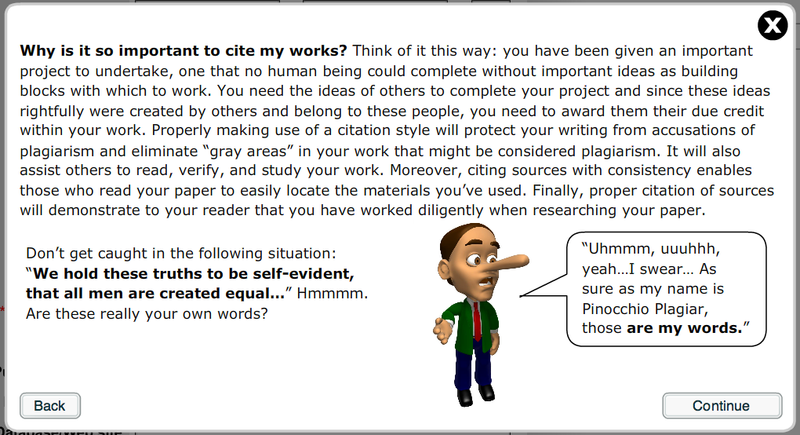 Citing your work properly is even more important. 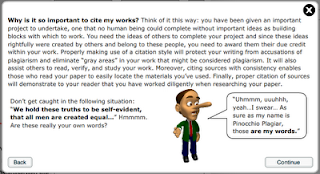 Thanks to my colleague Karen Kasic, I found out about this great website that can assist students to cite properly in either MLA or APA format. The site can be located at the following link: OERB The OERB or Ontario Educational Resource Bank is available to Ministry of Ontario Students and Teachers. 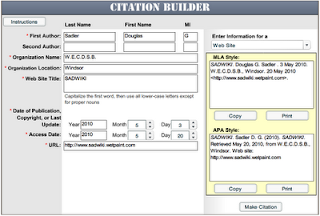 The site will give you the option of wether you would like the details about citing read to you or not. 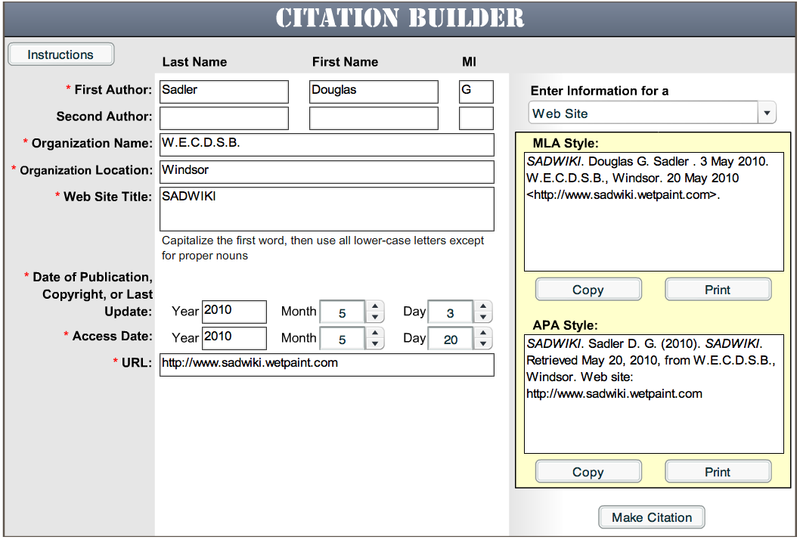 and then copy and paste the citation into their work.